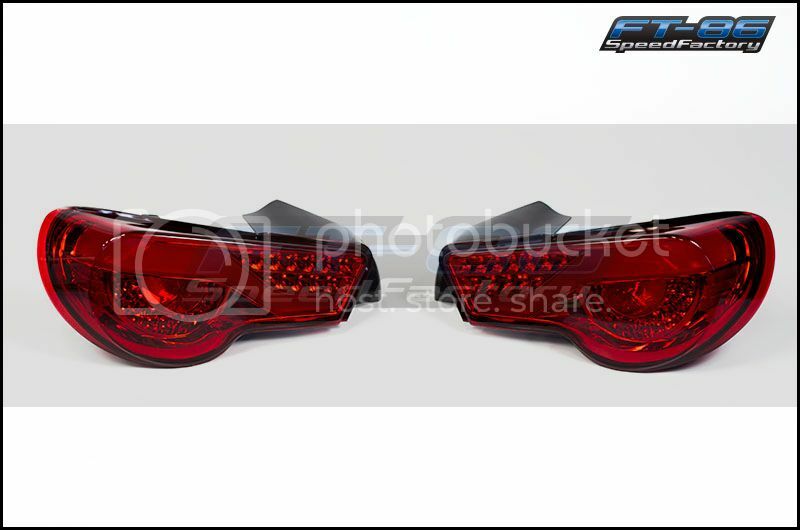 Spyder has a new version of their tail lights! 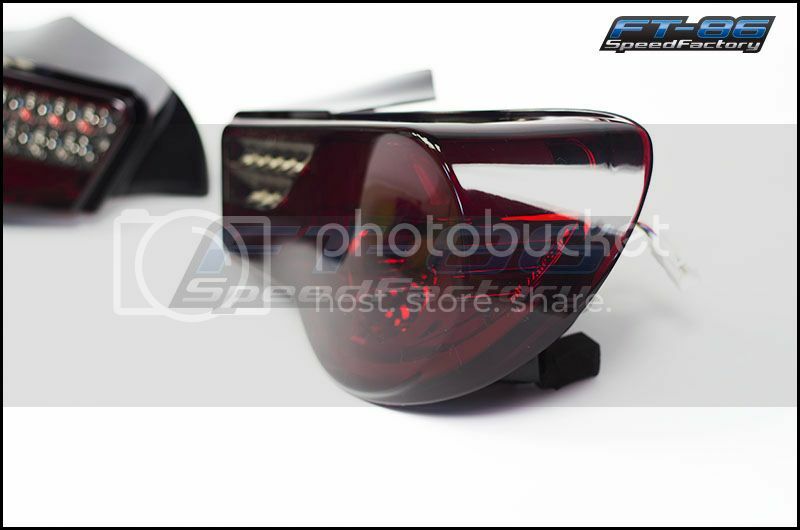 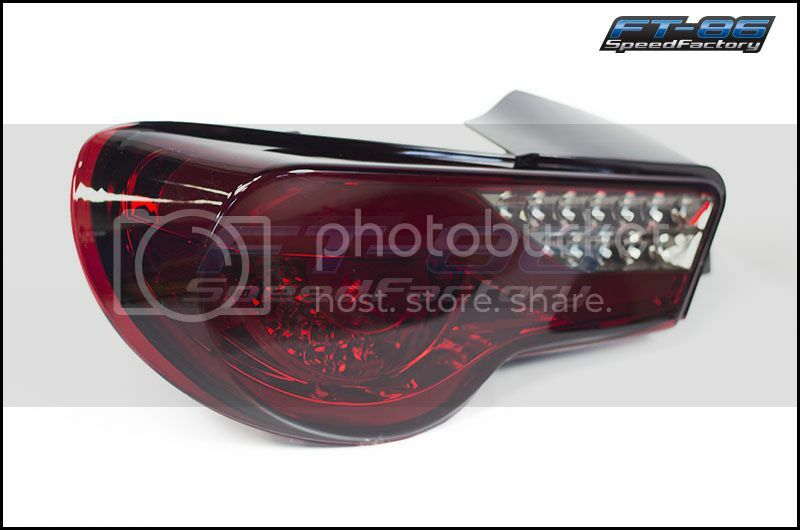 We just got in the new Spyder Version 2 tail lights and wanted to show you guys what the look like. 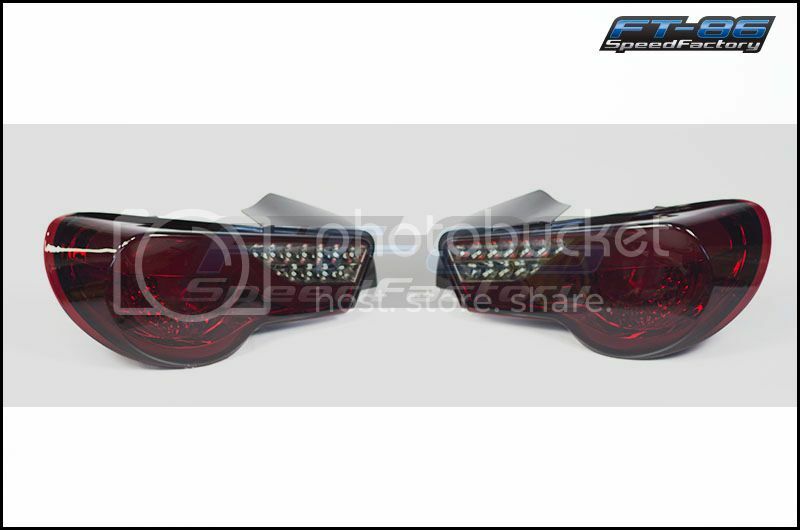 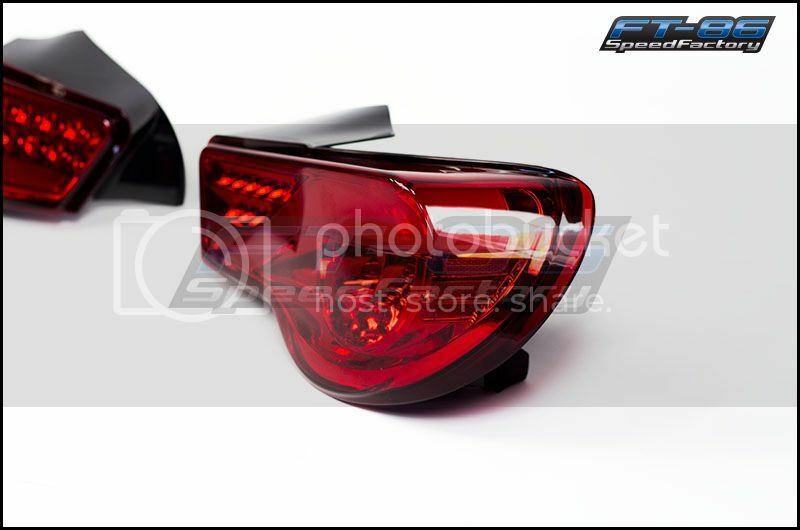 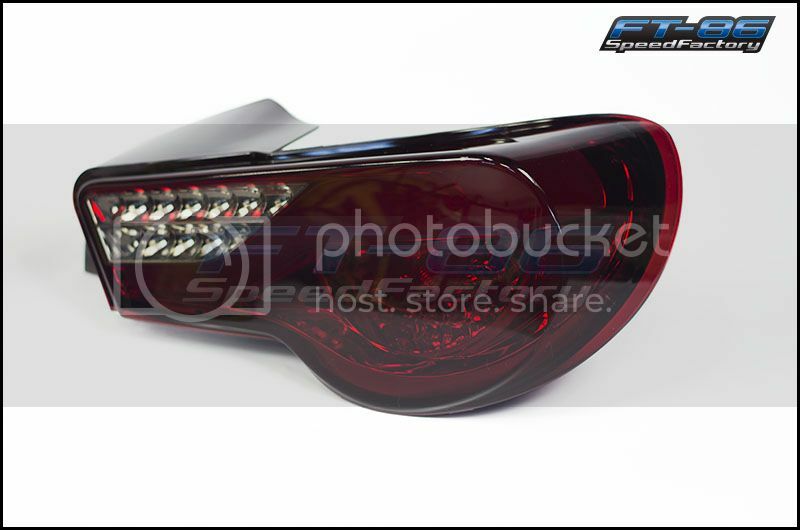 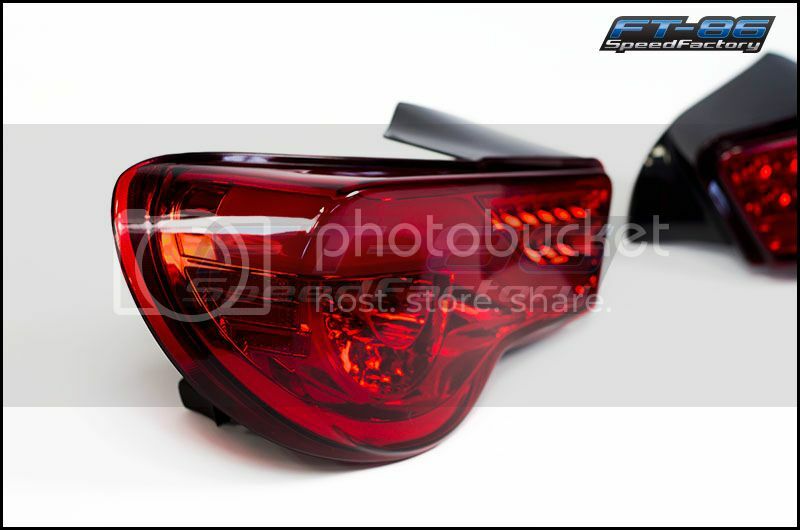 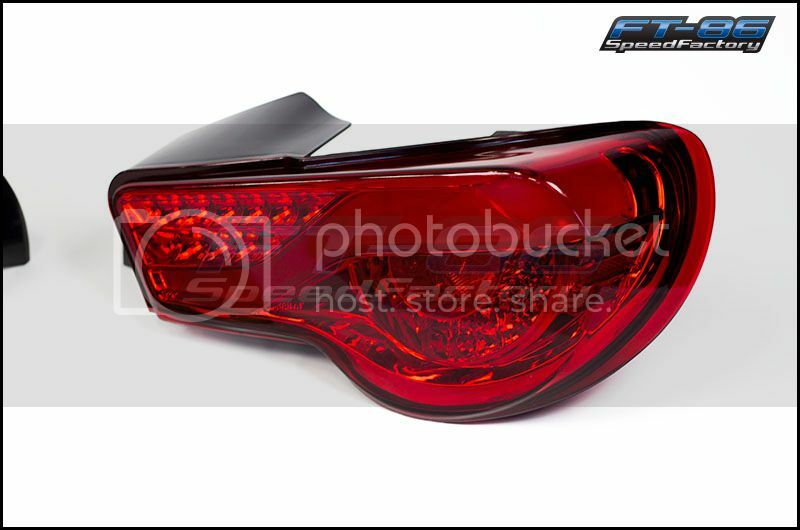 Spyder’s latest addition to their FRS / BRZ product lineup is the V2 tail light. 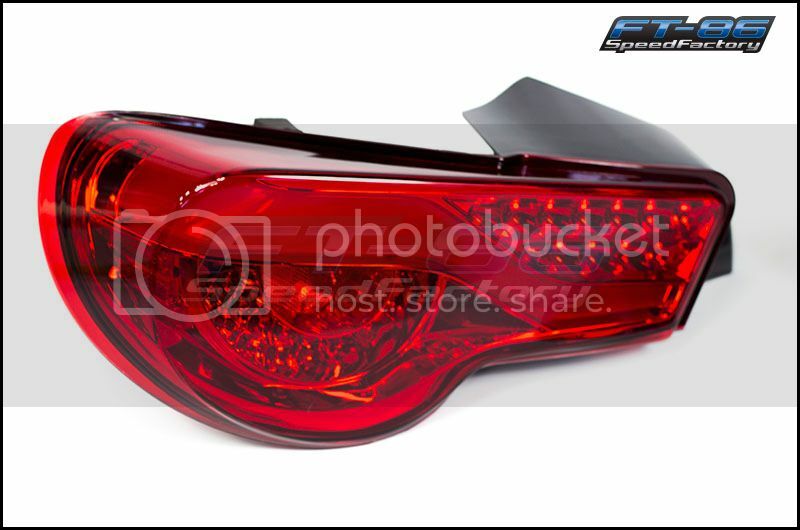 5 variants allow you to pick the light that best fits your unique build. 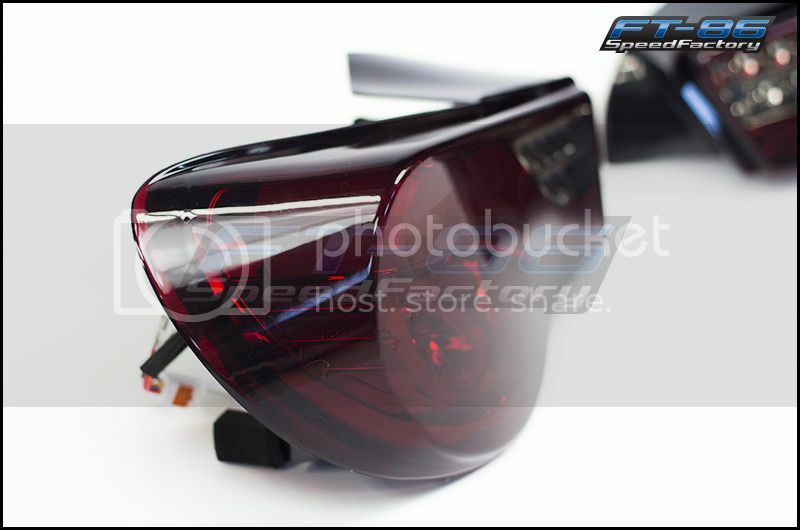 The wiring harness is for USDM models and pre fit to allow for a clean installation of Spyder’s 3rd brake light*. 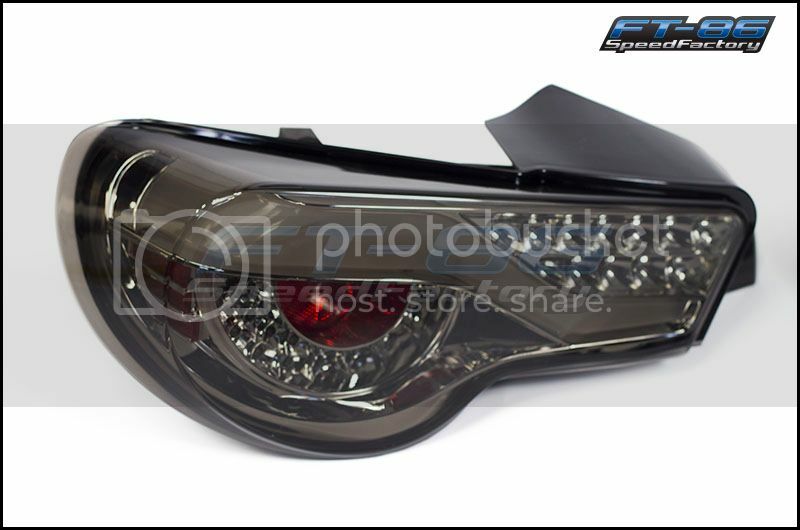 These shark tube tails are in stock and ready to ship right now. 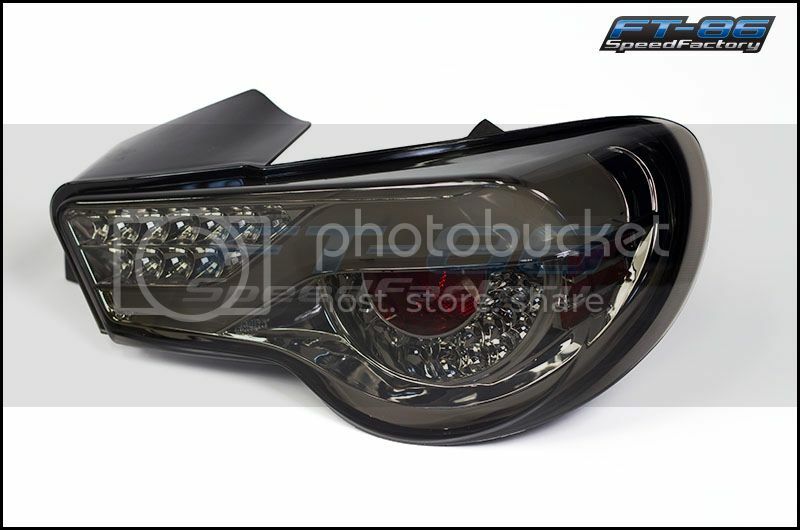 Check out the different choices there are to fit your build! 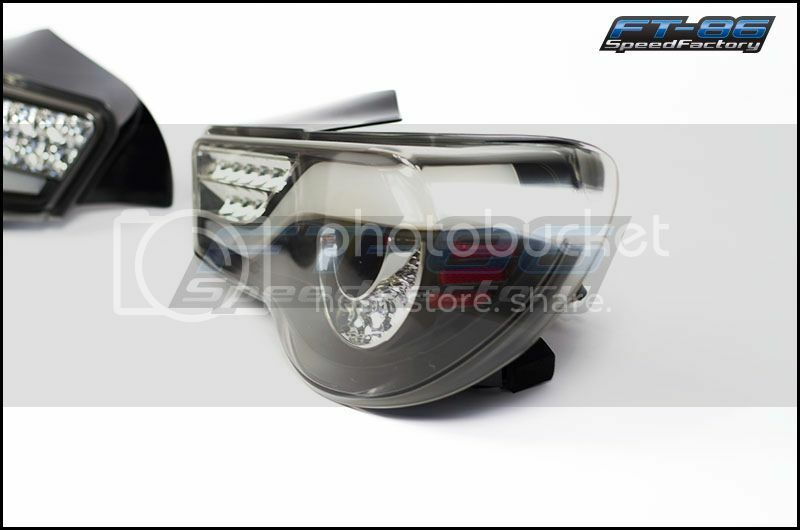 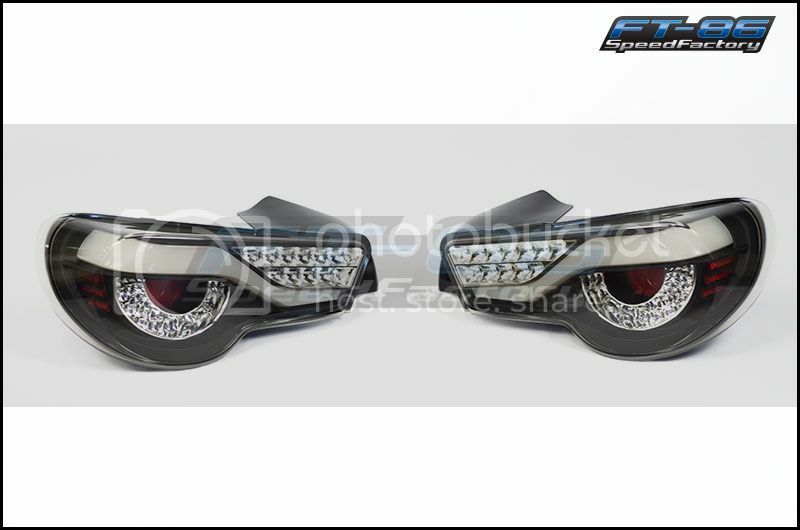 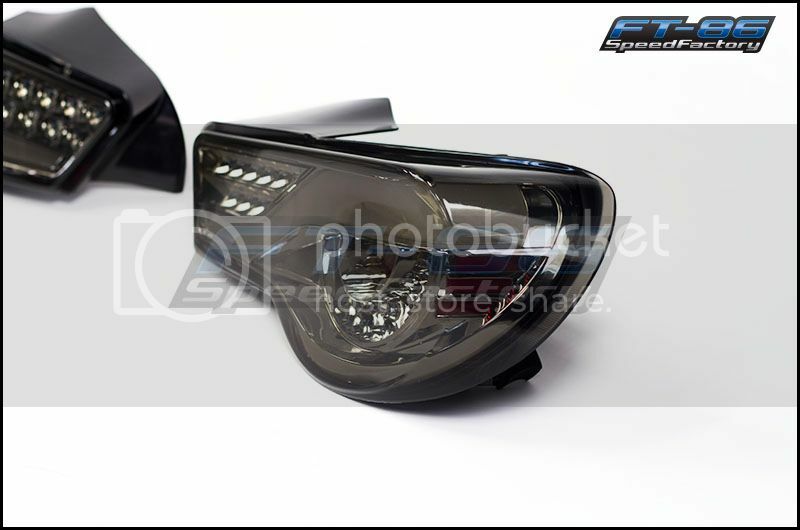 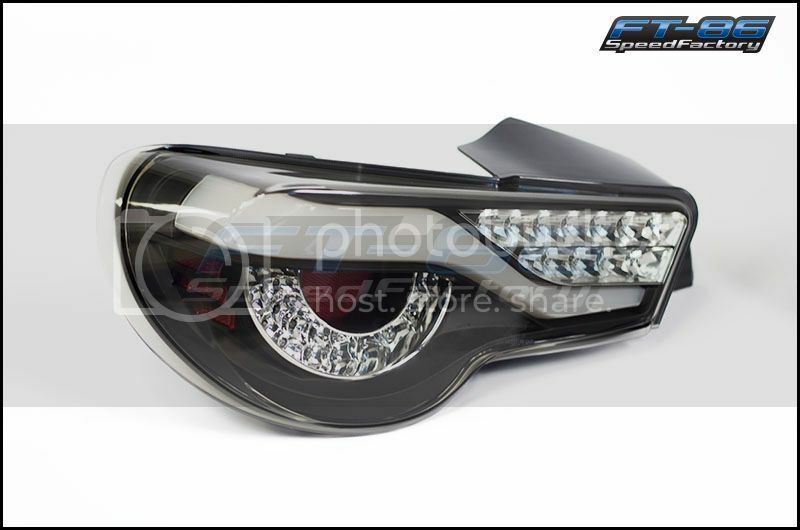 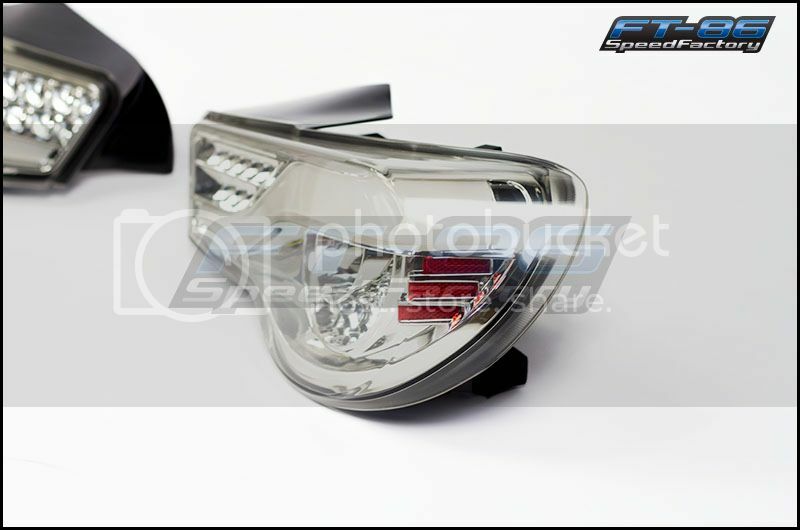 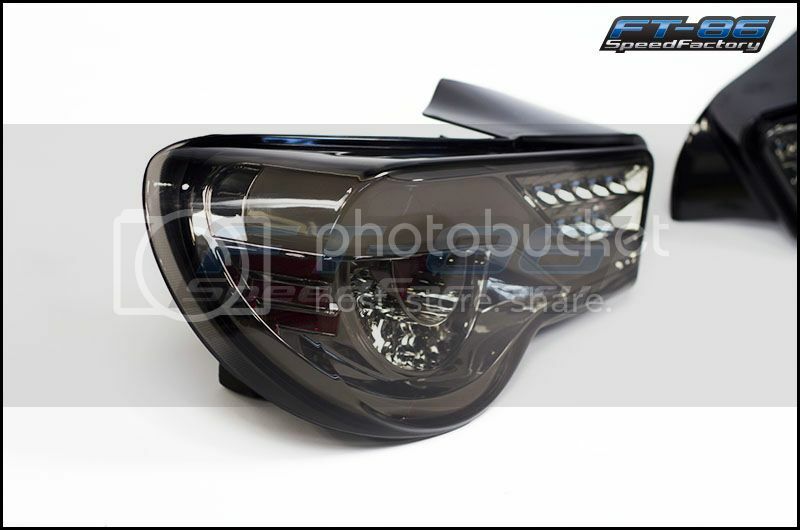 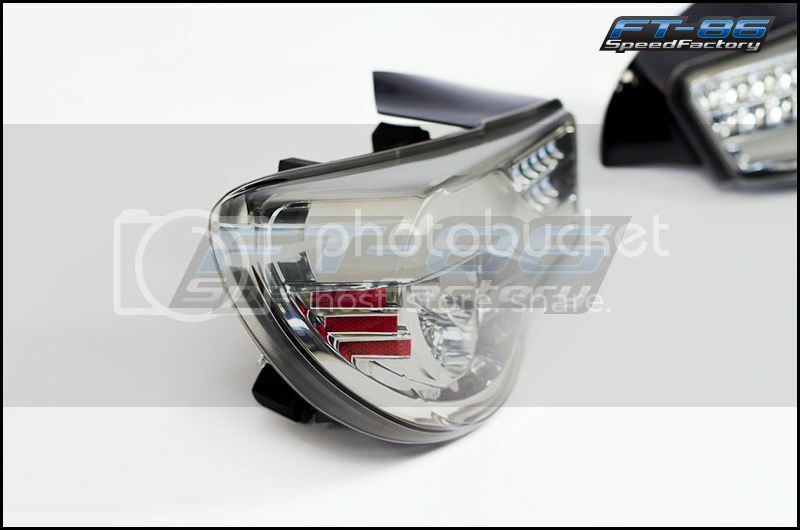 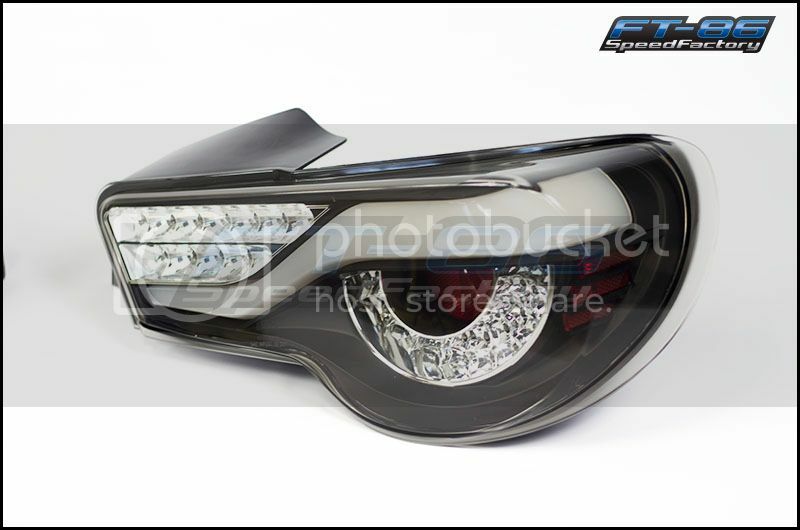 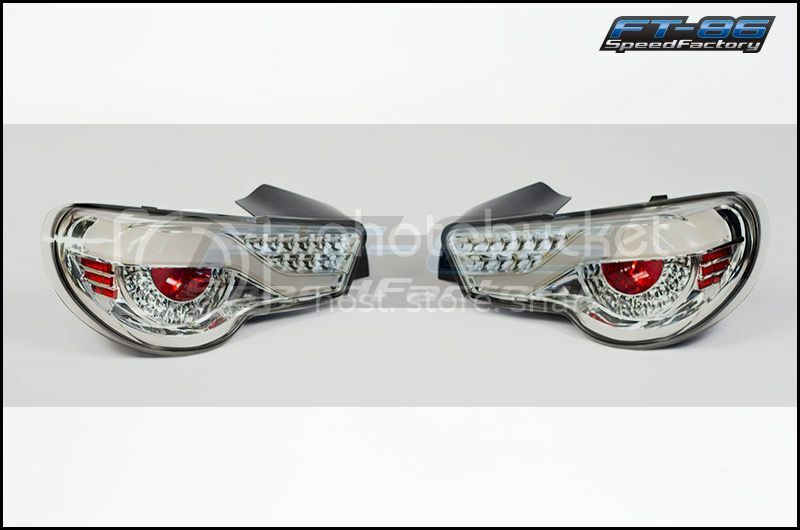 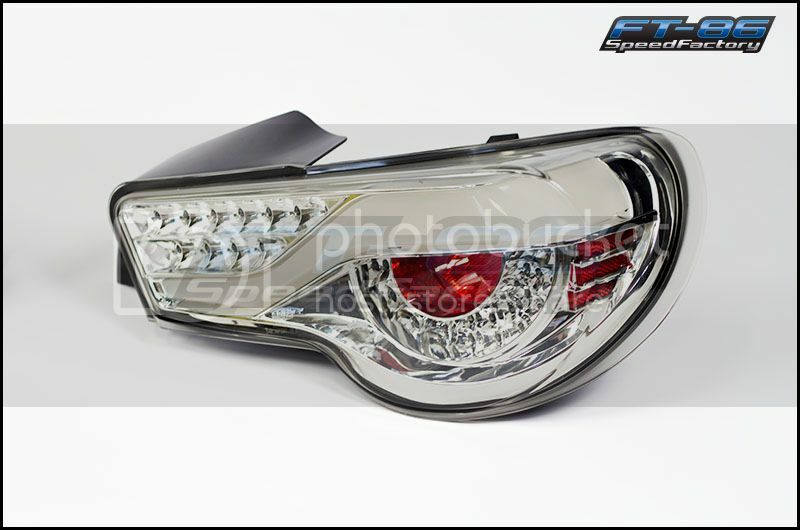 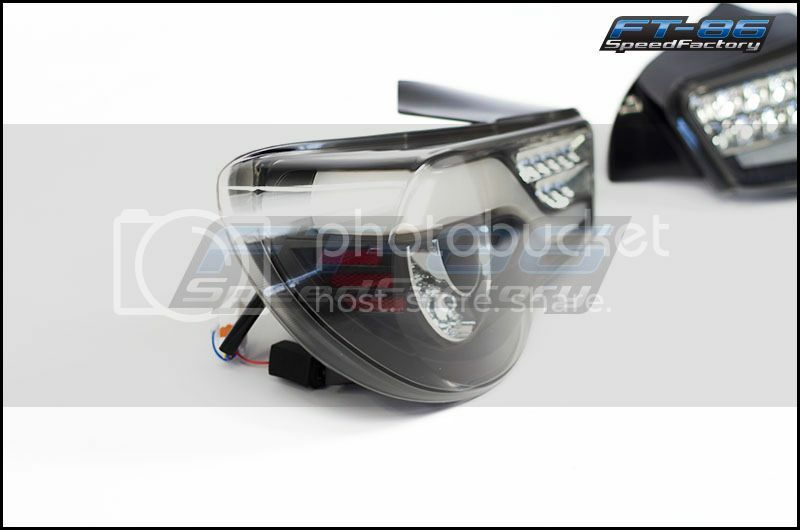 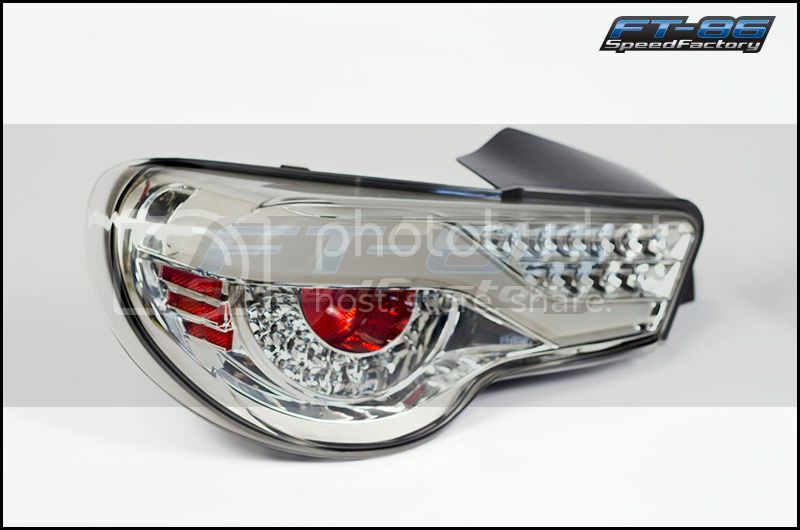 Previous story Winjet Headlights – Installed, Compared, and done up the FT-86 SpeedFactory Way!